You've tried out the different clans and playstyles, now it's time to train your skill with full decks! Each clan's Keeper or Seeker roles will be determined at the Winter Court World Championship, so now you can construct full 40 to 45 card decks while using your clan's newly assigned role. 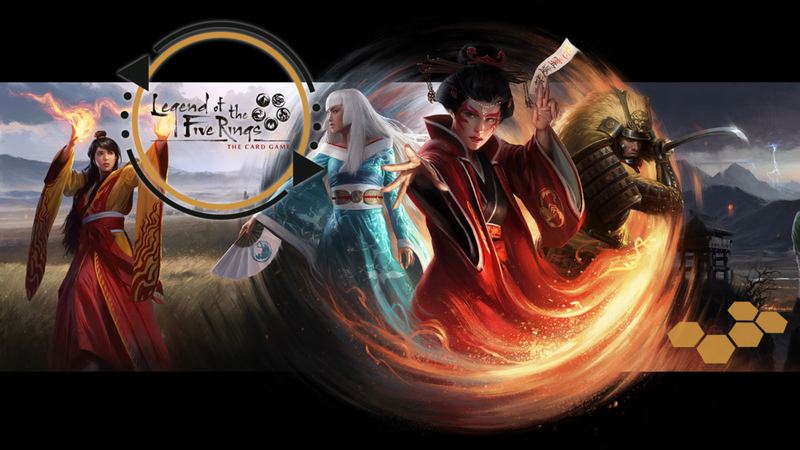 This open play event is intended for you to help your fellow samurai make important card choices and discuss your favorite clan’s role in Rokugan as you prepare for upcoming tournament play. Each participant will be awarded an alternate art Imperial Favor card when they gain this advantage. In addition, one lucky random player from each clan will win a textless, extended art clan champion prize card!